Scientists and environment groups say the fall is unprecedented and the clearest signal yet of global warming. 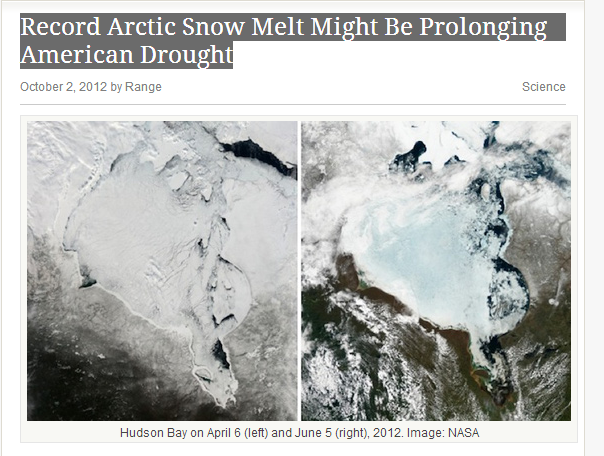 ​"We are now in uncharted territory," said NSIDC director Mark Serreze. 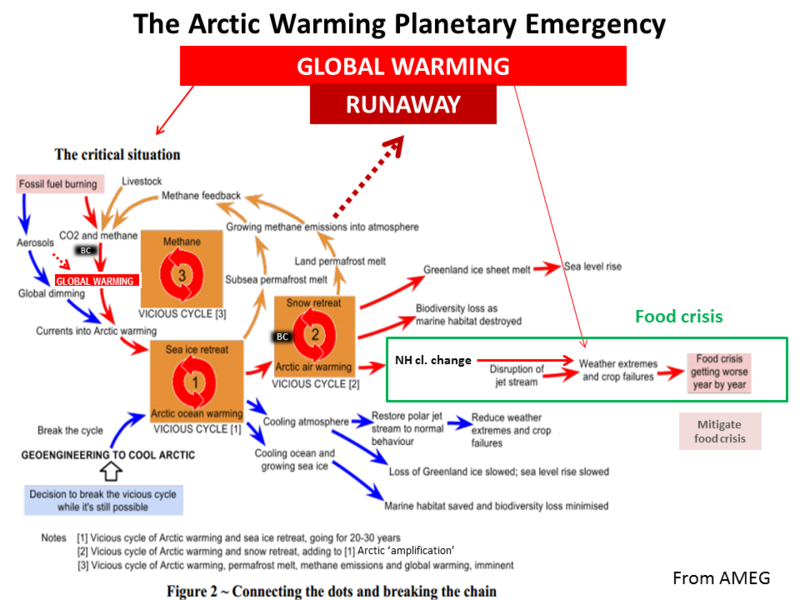 "While we've long known that as the planet warms up, changes would be seen first and be most pronounced in the Arctic, few of us were prepared for how rapidly the changes would actually occur." 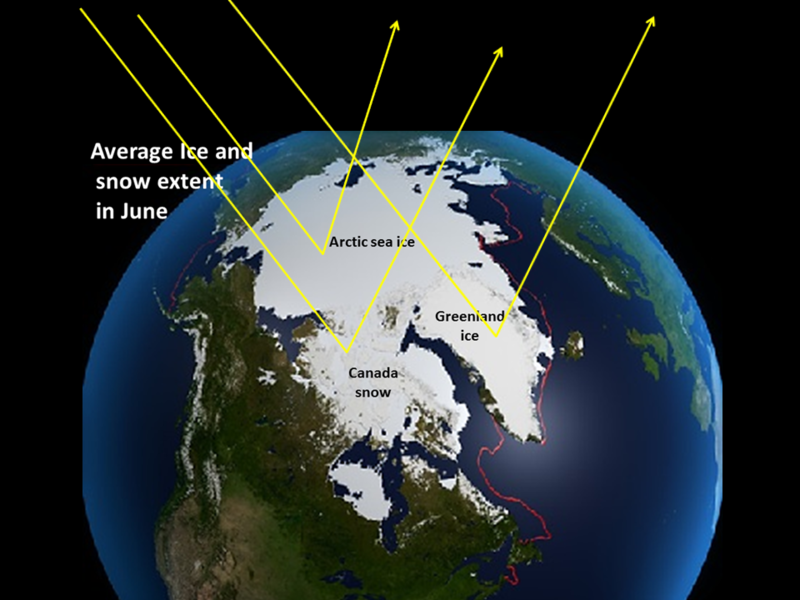 Julienne Stroece, an Nsidc ice research scientist "We can expect more summers like 2012 as the ice cover continues to thin. 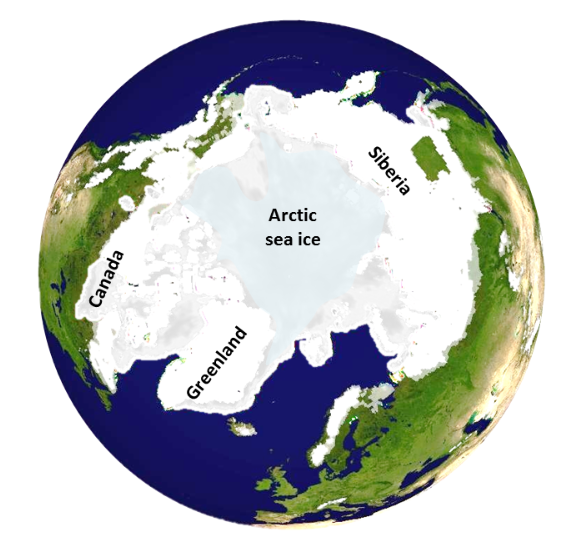 The loss of summer sea ice has led to unusual warming of the Arctic atmosphere, that in turn impacts weather patterns in the northern hemisphere, that can result in persistent extreme weather such as droughts, heatwaves and flooding,"
August Global Hazards ​A summer of US, N hemisphere and global drought. The world's best food producing regions are in the Northern hemisphere, the best of which is the north American great gain belt. Anything that affects ​​the northern hemisphere temperate climate affects the food security of the world. It puts world food prices up affecting all the world's poor and it could reduce the availability of food aid. 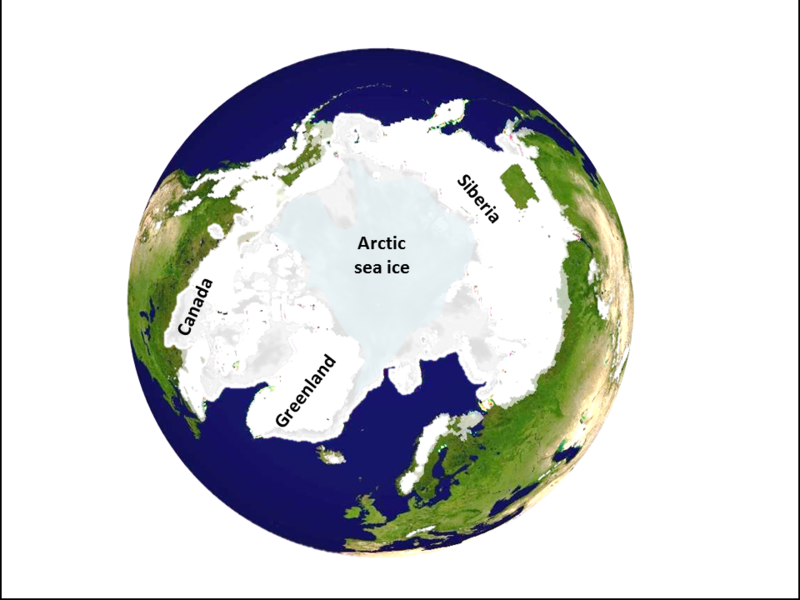 ​​The Arctic summer sea ice is called the 'air conditioner' of the entire northern hemisphere by scientists, and it is intuitive to suppose that if all that albedo white reflective mirror of summer Arctic solar energy were to disappear, it would drastically change the weather and climate of the now temperate Northern hemisphere regions, increasing episodes of extreme heat and drought. 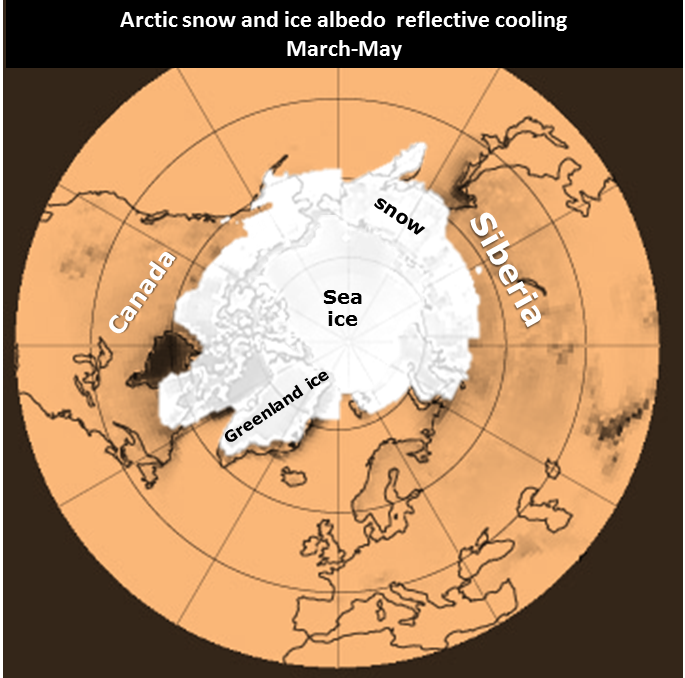 Arctic albedo is the white reflective surfaces of the Artic that includes the Greenland ice sheet surface and the far North spring-summer snow extent, as well as the Arctic summer sea ice. 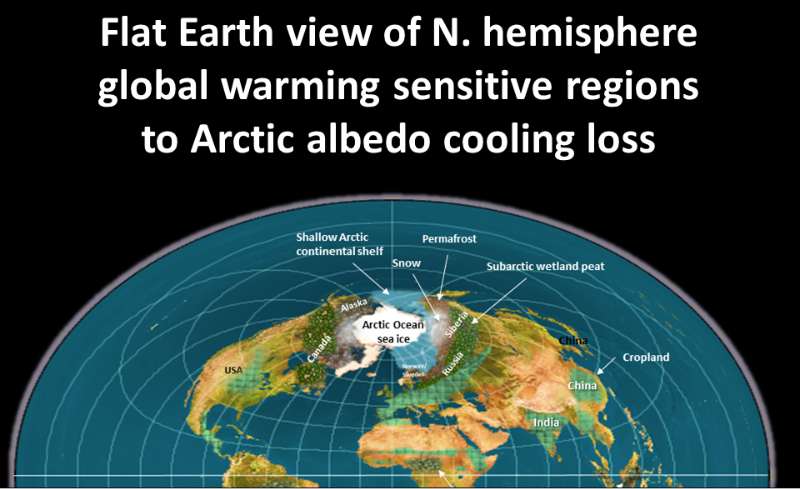 The loss of Arctic albedo is amplifying Arctic warming so that it is now warming 3-4 X faster than the rest of the planet. 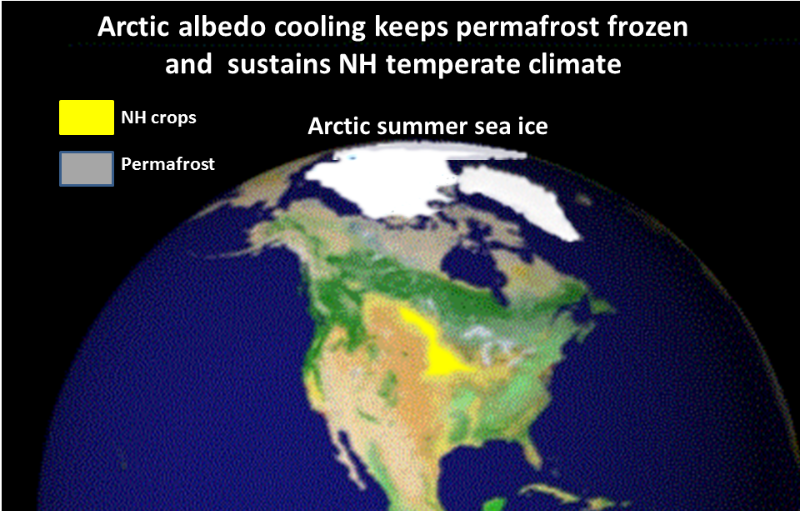 Jennifer Francis is an expert in Arctic energy and has found indications that the loss of Arctic albedo cooling is altering the jet stream which is leading to increasing and prolonged NH extreme weather events (Yale interview). All that extra heat being deposited into the [Arctic] atmosphere cannot help but affect the weather, both locally and on a large scale. And there are growing indications that some weather phenomena in recent years — such as prolonged cold spells in Europe, heavy snows in the northeastern U.S. and Alaska, and heat waves in Russia — may be related to Arctic amplification. 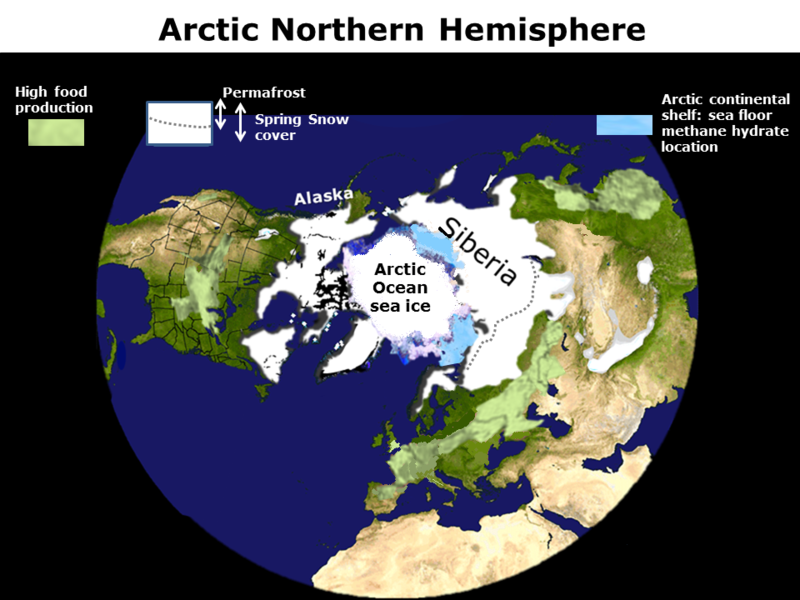 The record heat waves in Europe and Russia in the past several years have been linked to early snowmelt in Siberia, and a sluggish high-pressure area caused 2012 summer’s sweltering conditions in the south-central U.S.